Taxpayers facing unexpected penalties following the implementation of the Tax Cuts and Jobs Act are getting some relief from the Internal Revenue Service. Typically, taxpayers pay fines if they don’t pay at least 90 percent of their tax liability during the year. The agency said it is lowering that threshold to 80 percent of what they owe. The move applies only to tax year 2018. The Treasury Department made the decision after pressure from lawmakers on both sides of the aisle to do so. The department had previously reduced the penalty threshold to 85 percent in January. According to a senior Treasury official, the move would help 25 to 30 percent of taxpayers who otherwise would have had to pay underpayment penalties. Forms and instructions relating to the additional penalty waiver are expected to be posted on the IRS’s website no later than Monday. This year is the first year that people are filing their taxes under the tax law overhaul signed by President Donald Trump in late 2017. Treasury Department and the IRS updated their withholding tables in early 2018 to reflect the changes. Employers use the withholding tables as guidelines to calculate the amount of income taxes to deduct from an employee’s paycheck. Unfortunately, the withholding guidance didn’t take into account every tax-code change made by the 2017 law, so some taxpayers ended up with surprise tax bills when they filed their returns. In 2017, more than 10 million taxpayers found themselves facing an underpayment penalty and that was before the tax code overhaul. The Treasury Department has estimated that several million more taxpayers would have a balance due as a result of the new withholding guidance. The total amount collected in penalties in 2017was $1.6 billion. Taxpayers eligible for the penalty relief who have already filed their taxes and paid the penalty can claim a refund by filling out IRS Form 843. 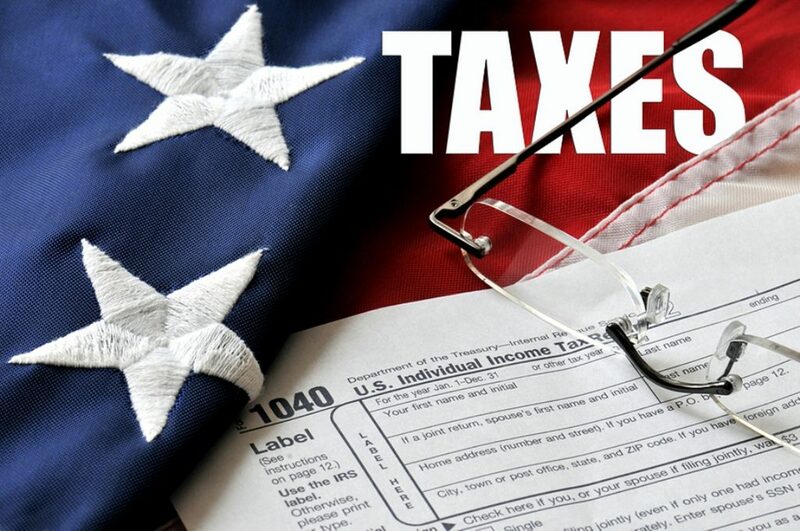 The Treasury is urging people to check their tax withholding for 2019, particularly if they unexpectedly owed money to the IRS this year. If they are withholding too little, they can file a new W-4 with their employer to change their withholding amount.